Hurricane Iselle Bearing Down on Hawaii! Look out Hawai'i !! 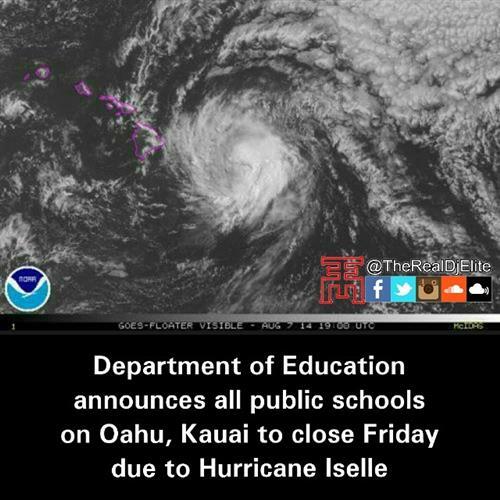 #HurricaneIselle is coming your way! Be safe - my Yamarone Brother band mates who are in Maui right now. The one time my family goes to Hawaii #HurricaneIselle please be nice! ???? STILL A GO: Primary Election on Saturday will proceed. Price freeze on all commodities in Hawaii thru Aug. 15 due to #HurricaneIselle no price gouging allowed. Preparing for the worst & hoping for the best. #HurricaneIselle ???????????? 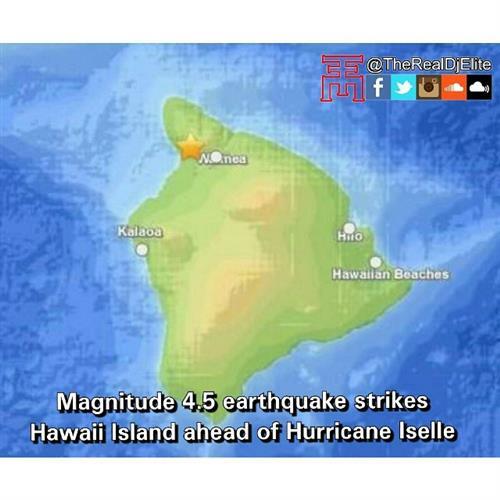 #HurricaneIselle now 254 miles ESE of Hilo. It's coming. Be prepared and safe!